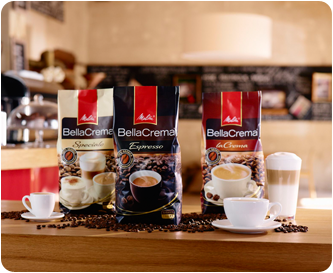 Coffee from 100% Arabica beans, like our Melitta® BellaCrema®, is distinguished by a light, golden brown crema. This is created with high pressure, with which a fully automatic coffee maker presses hot water through the ground coffee. The many aromas that are bound by this give the crema its particularly intensive and aromatic flavour. Moreover, as the delicate aromas in the coffee can easily dissipate, the fine-pored crema also functions as a protective shell and thereby retains long-lasting coffee enjoyment. 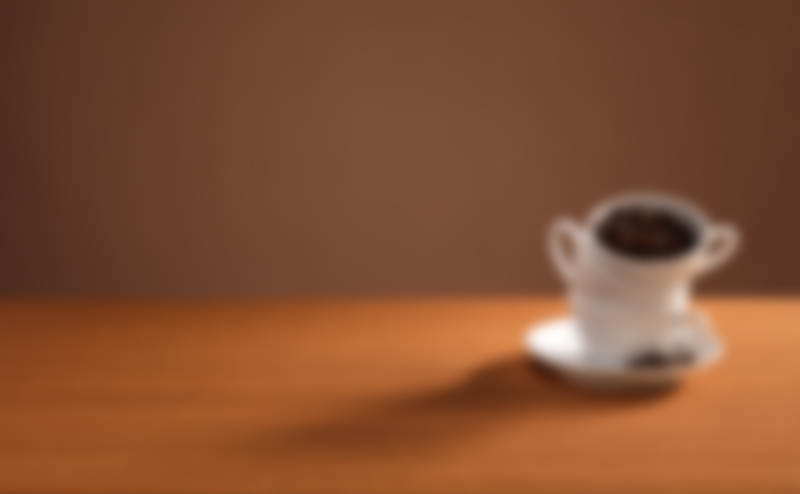 Tips and information for Melitta® Cremio® Are you expecting guests and want to prepare a tasty coffee speciality? Recipes for coffee specialities A to Z Melitta® voyage through time: Dresden-born Melitta Bentz hit on the brilliant idea of removing coffee grounds from cups with the use of filter paper.